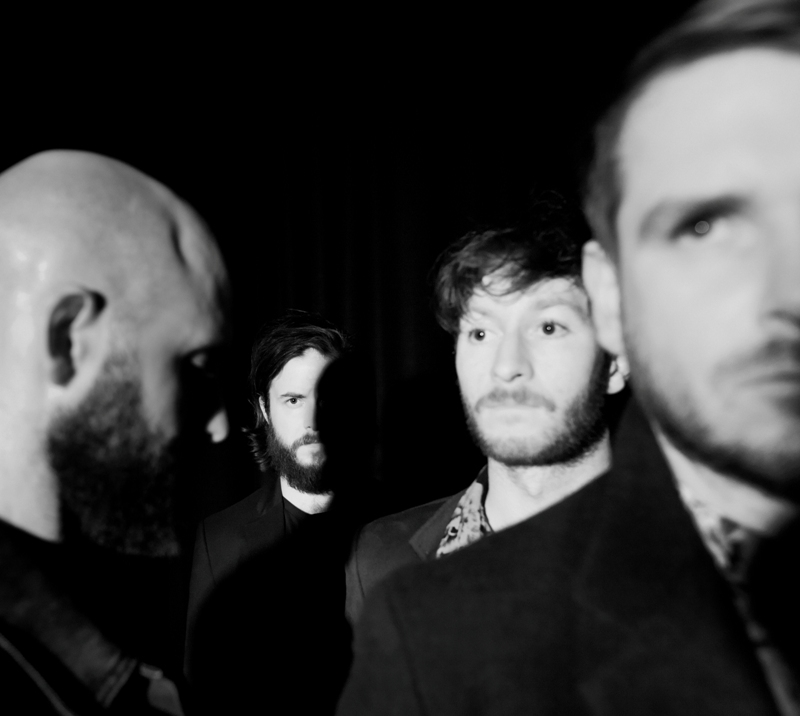 We’re delighted to bring you a new track exclusive from soulful indie rockers Giant Party. With a brand new EP out on Friday 28th September and an appearance at Middlesbrough’s Twisterella Festival on Saturday 13th October, it’s an exciting couple of months to come for the band, and this is a great way to get the ball rolling on that. The four-piece have nailed down their dark, 80s pop-influenced, atmospheric and moody sound, and this new song is filled with a pulsating energy that’ll keep you satisfied until you can get to listen their new EP tomorrow. Ladies and gentlemen, if you don’t already, get to know Giant Party. Giant Party release their new EP on Friday 28th September and find their tour dates here.